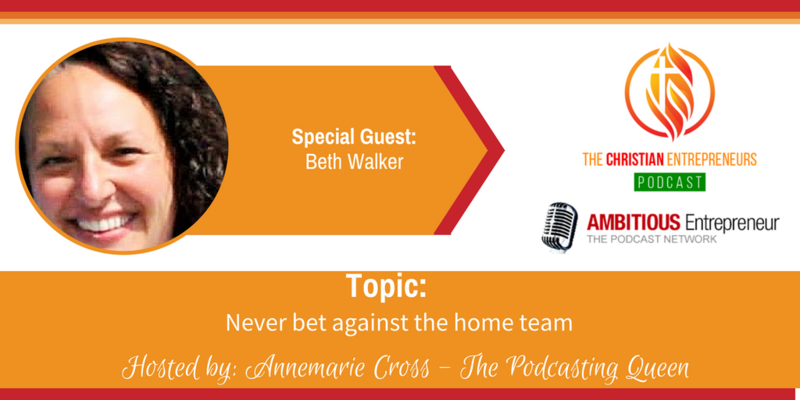 Joining me today is Beth Walker. Beth is a content manager for an inbound marketing agency. 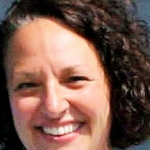 Beth works remotely from Illinois with her husband and their two sons. She also runs a blog called Lessons From The Sidelines and is a contributing writer for Friday Night Wives and the devotional blog The Glorious Table. I’m passionate about encouraging women to find their own voice by identifying their strengths, spiritual gifts, talents and passions. As a remote worker I have had to learn to balance work and life. My husband has what would be considered a high-profile job. I’ve had to learn how to balance my role (and the unwritten expectations) as a coach’s wife with pursuing my passions and calling. I am a content manager for an inbound marketing agency. My area of focus besides account management is that I focus on our content including our in-house writing team. I work remotely from Illinois. My husband is a football coach, we have two sons. I run a blog called Lessons From The Sidelines and am a contributing writer for Friday Night Wives and the devotional blog The Glorious Table.